Chili Banks' Junglist Manifesto Recordings began in 2009 as a way to release a large catalouge of Chili Banks &amp; Moh Pai dubplates. The idea was to release all of these one off tunes that were made for specific parties and dubplates which had been produced over the previous decade. 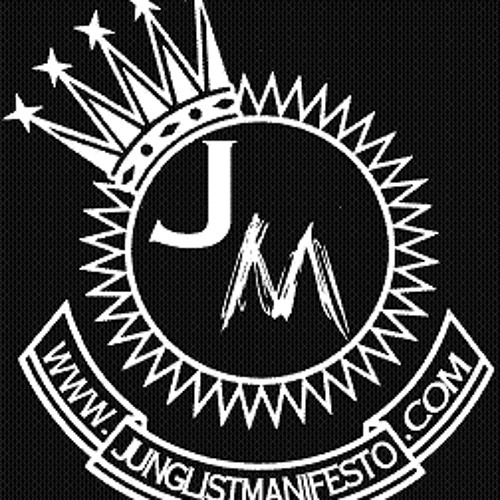 Both artists are heavily influenced by the Original Jungle sounds of yesterday year. Branding the labels style "True School" it has gained a following across the globe and grown to include a number great artists. Canadian Ragga Jungle legend Sixteenarmedjack, as well as the Original "Guardian Of The Ruff" Bay B Kane have joined the team to push tunes with the killer vibes that helped created the scene in to the worldwide phenomenon today. To date the label has over 50 tracks available on Beatport, itunes, amazon, 7 digital &amp; all your favorite digital shops. Chili Banks has taken this sound from his home in Toronto and showcased it in America, Asia &amp; the UK where he launched his first album "Rise Above Nature". Be on the lookout this year for his second L.P. entitled "Edit Your Drums". It will be dropping alongside Bay B Kane's huge new L.P. "Jungle Love". Both are dropping in the summer of 2011. That's not all we've got in store, so keep it locked. Illweather will be releasing his first tunes this year too. More True School Jungle to come!